Do you really need to upgrade every year? When it comes to smartphone upgrades, consumers now think that companies like Apple and Samsung release too many new models and don’t put enough effort towards recycling. A new study from Greenpeace surveyed over 6,000 people in the U.S. China, Russian, Mexico, Germany and South Korea and found that the average person has at least three phones at home, and more than half said they more than half said they would be okay with changing phones less often. 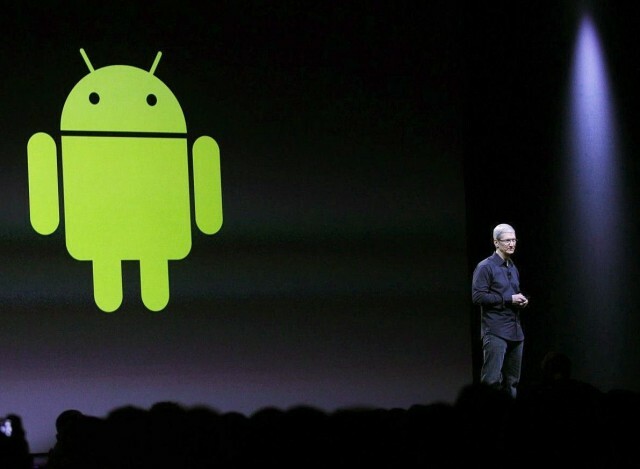 Apple CEO Tim Cook gladly welcomes Android users to make the switch. Apple convinced us we couldn’t live without a smartphone. 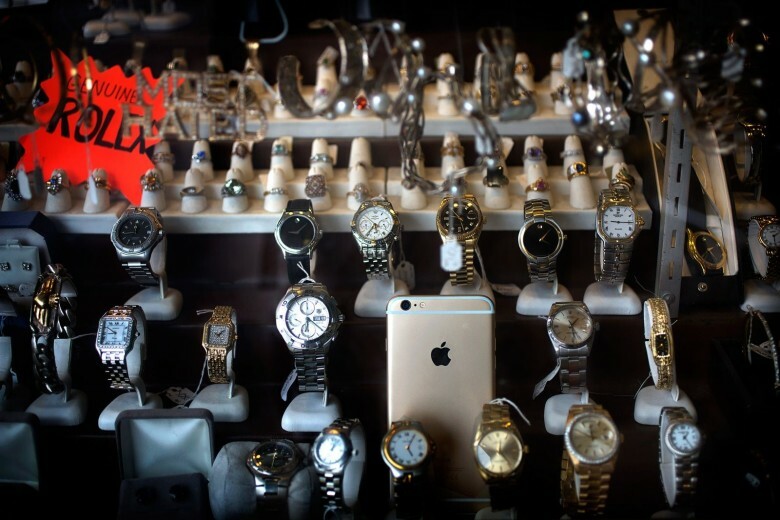 Now many of us have a smartphone in hand and Apple may be facing the curse side of the blessing — finding new customers for the iPhone. 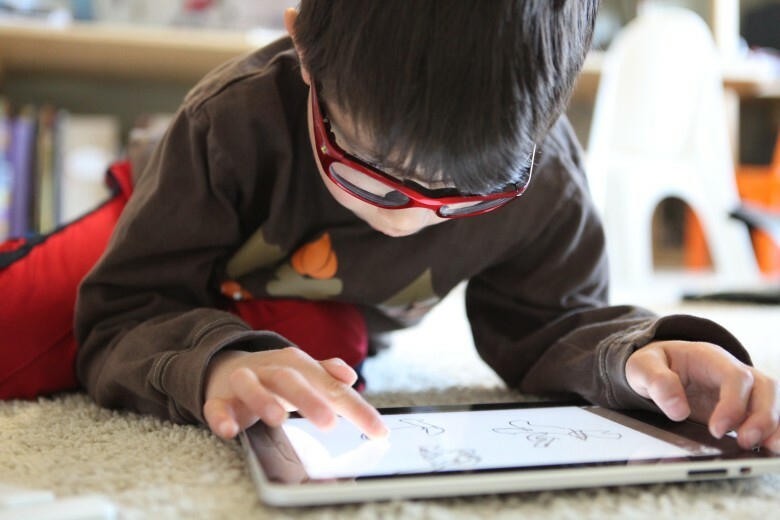 It's never too soon to start teaching your kids to be safe online. Gabriella van Rij thinks we all need to be kinder to each other — especially online. To that end, she’s leading a kindness movement aimed at eliminating the cyberbullying that can happen when kids get their mitts on the hottest gifts around: smartphones and tablets like the iPhone and iPad. 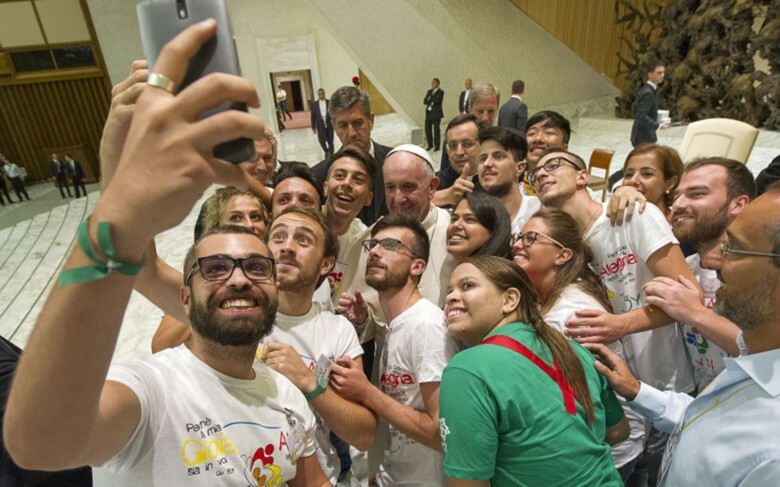 Pope Francis welcomes the presence of smartphones - but not at dinner. We know Pope Francis is a fan of technology. He is on Twitter with 8 million followers and when in public, the guy never turns down a selfie request. But His Holiness wants us all to put away our smartphones when seated at the dinner table. 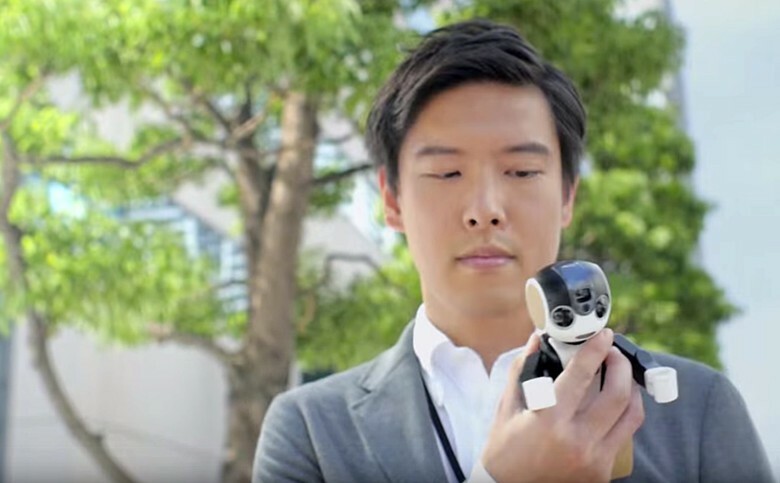 This guy has traded in his smartphone for a RoBoHon. Now if Cupertino really wanted to make Siri something special, they would give her a head, arms and legs, and make her dance when she plays music. Sharp Electronics has either jumped ahead of Apple or jumped the shark tank with an animated robotic smartphone called RoBoHon. It does everything your current smartphone does but with moving appendages, an adorable, futuristic face and a sweet voice to make it a very personable sidekick. 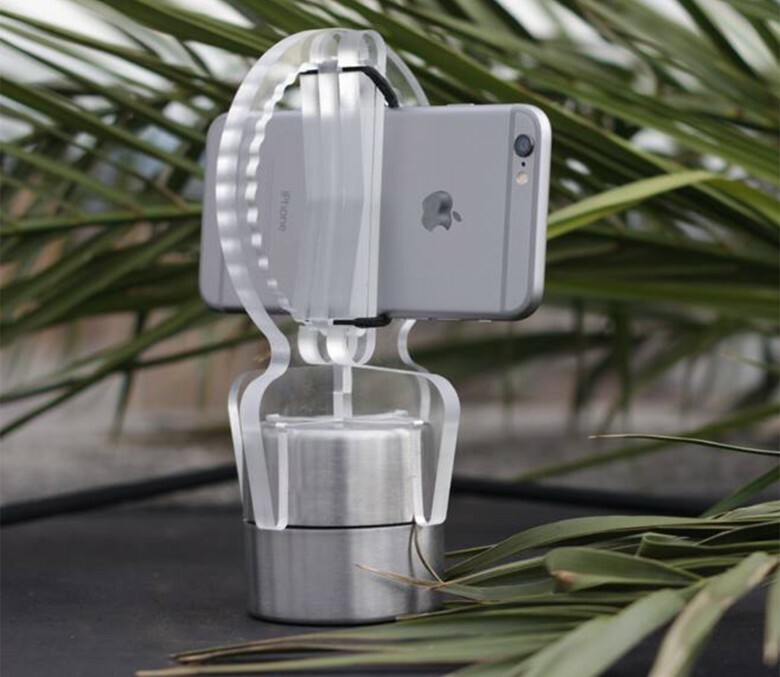 The goBAT 6000 can charge your smartphone up to three times during your outdoor adventures. The whole point of rustic camping or any outdoor adventure is to unplug from the world. But your iPhone and all its apps are so darn useful to your active lifestyle, your idea of rustic still needs a place to recharge the battery. SCOSCHE Industries has a portable battery pack to help keep things primitive, well for 2015 anyway. 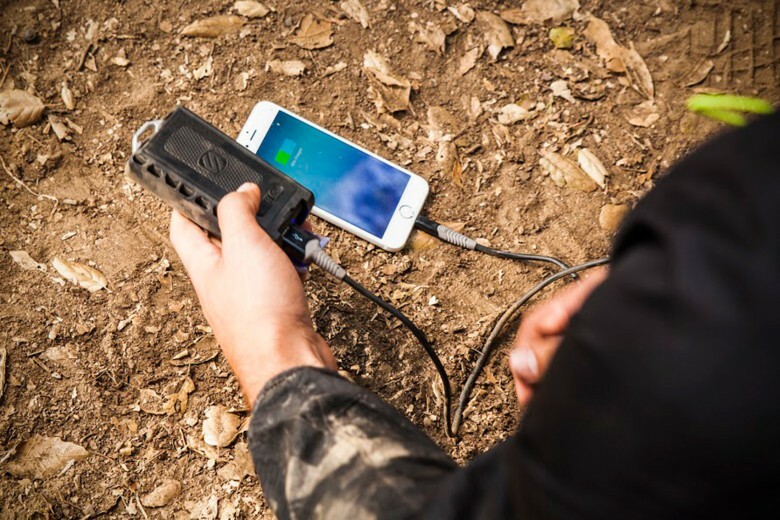 The goBAT 6000 can handle mud, water and dubious weather, and has the power to charge your smartphone three times. 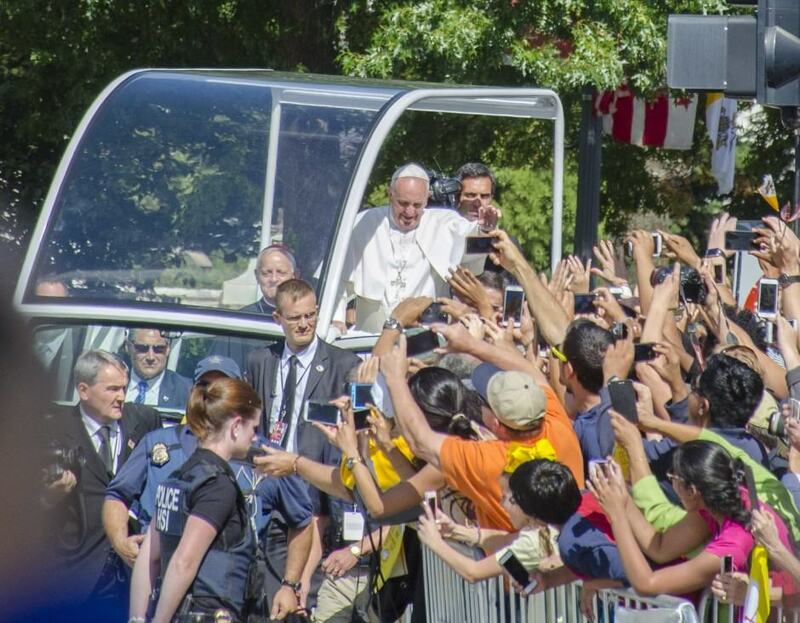 Pope Francis gets engulfed by eager smartphone users in Washington, DC. Pope Francis landed on U.S. soil for the first time last week on Tuesday, September 22. He has talked to victims of sexual abuse, spoke out about his views on immigration and gave several moving speeches across the country. However, the pope was also able to impact American culture in a way that is completely unintentional: he put the mobile phone revolution on giant display. The last time a pope visited the United States was back in April 2008 when Pope Benedict XVI was still at the reigns of Catholicism. A lot has happened in seven years. Modern smartphones were only starting to become prevalent back then. Apple had just released the first iPhone less than a year ago and Android was still in development. The change in our culture needs no explanation because photos of crowds swarming Pope Francis through his journey across America manage to say it all. Crowds glow with endless displays. The Hobie attaches to a kitchen timer for an inexpensive way to get time-lapse and 360-degree videos. Photography equipment can be expensive, but there are plenty of items lying around the house that can help you get your shots. Why buy a pin-hole camera made of fine hardwood when you can make one out of an oatmeal container? Designer Mattia Ciucciarelli wants to spare us the cost of an expensive tripod head for time-lapse and 360-degree videos with a device he calls the Hobie that attaches to the common kitchen timer. What can we say? People just love their iPhones. 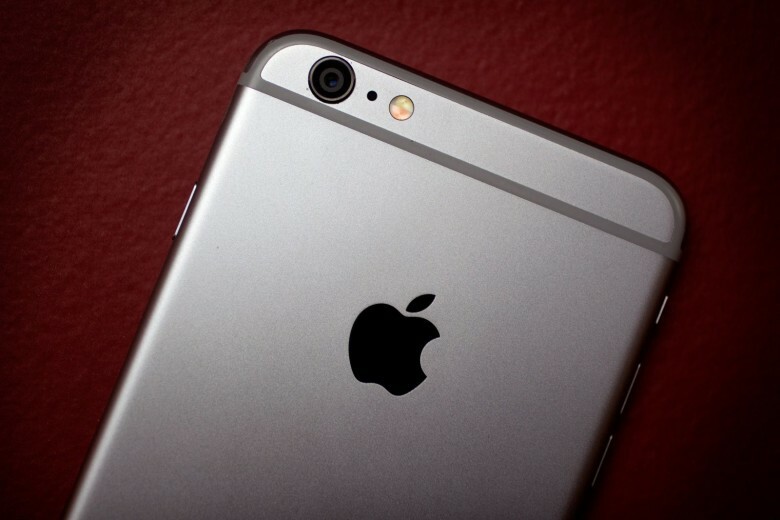 Smartphone sales may be slowing down worldwide, but try telling that to Apple! According to a new report by research firm Gartner, iPhones sales increased by an impressive 36 percent in the June quarter this year — representing a 2.4 percent increase in total market share.